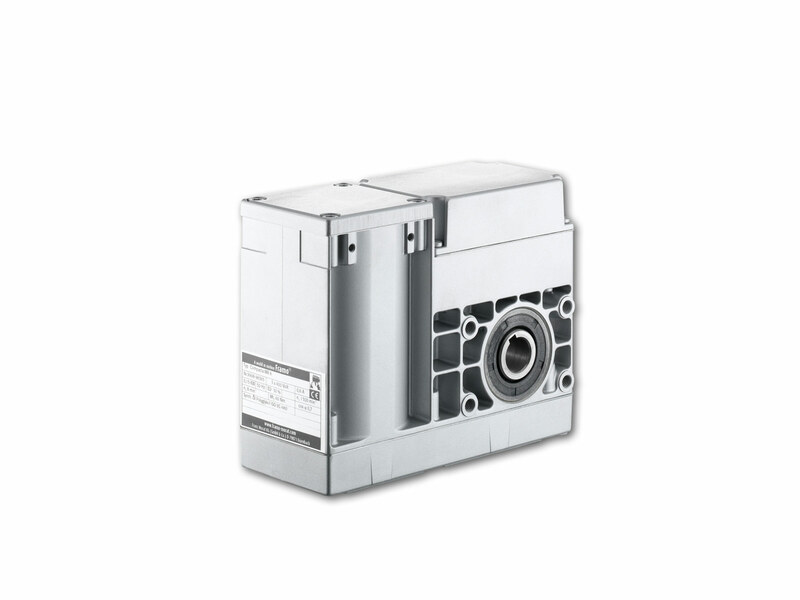 Compacta series shaft-mounted gear motors are complete electromechanical drives in which the speed of the installed electrical motor is reduced to the desired value using two to four reduction stages. The drives are high performance and durable and feature a compact and lightweight design. 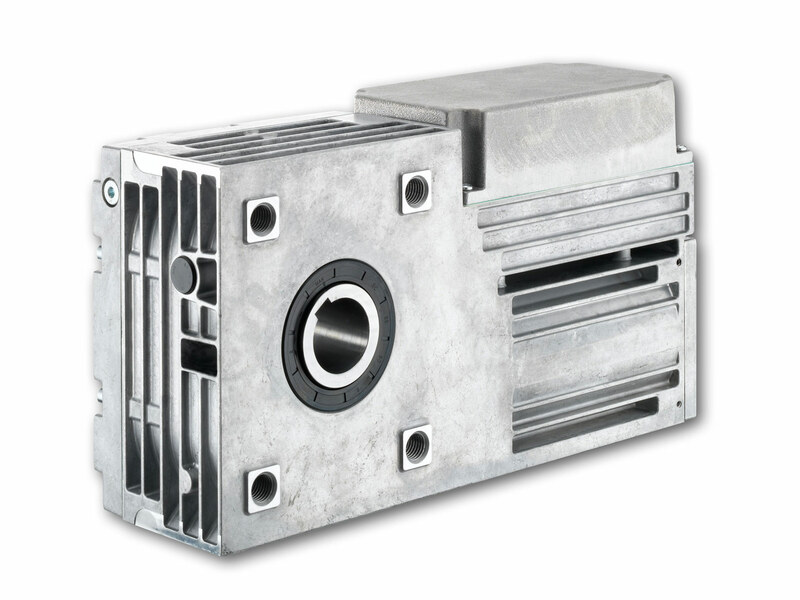 The compact design is made possible through the combination of a spur/worm gear drive with motors optimized for performance. 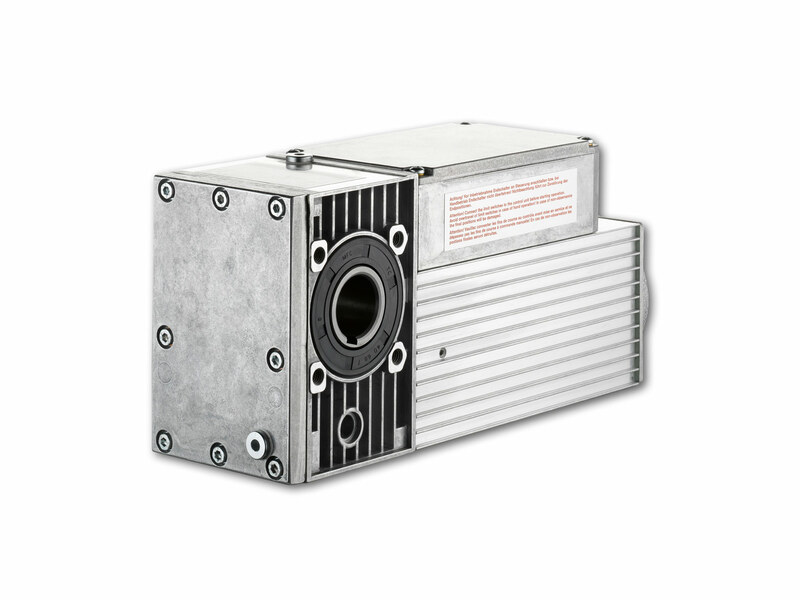 Compacta motors also feature a 60 to 70 percent weight reduction compared to commercially available drive motors. 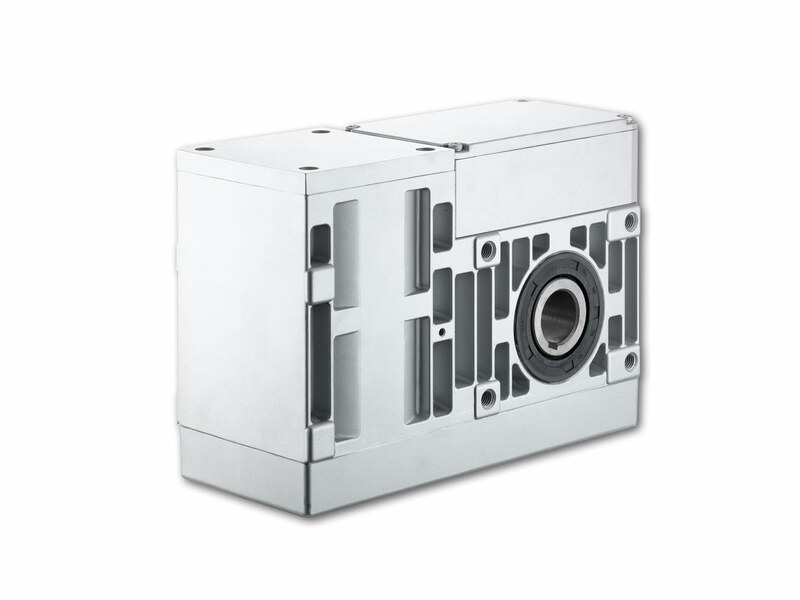 This is achieved through the consistent application of aluminum die casting technology, which guarantees a high degree of rigidity for the gear and motor housing simultaneously. 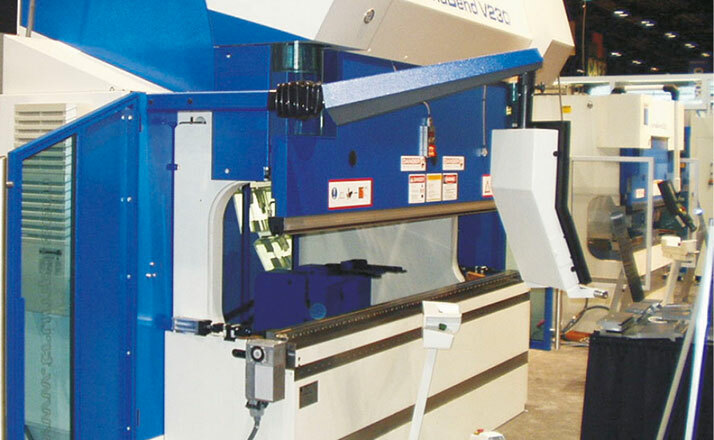 Each drive is produced and tested specifically for each order and customer. 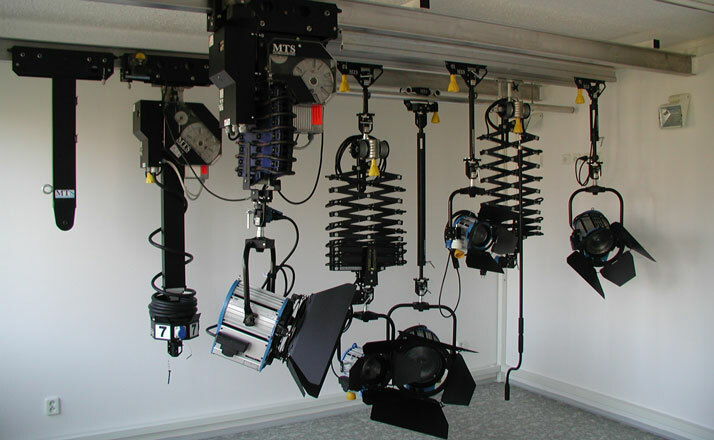 A sophisticated modular system allows for a great diversity of types and a maximum degree of customization to customer requirements. 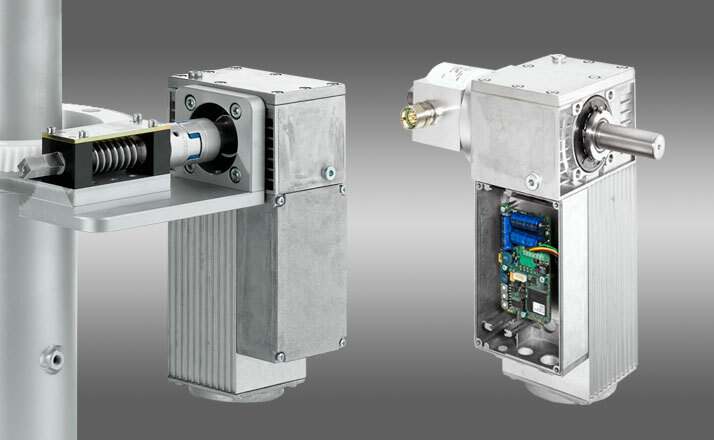 Thanks to their integrated control units, the Compacta series shaft-mounted gear motors are the ideal drives for applications in reversing mode. In both rotation directions, defined end positions are protected by two position limit switches. This uncomplicated solution does not only simplify the cabling, but also makes it possible to configure the end positions quickly and easily. The high shut-off accuracy of the limit switches guarantees safe operation moving forwards and backwards. 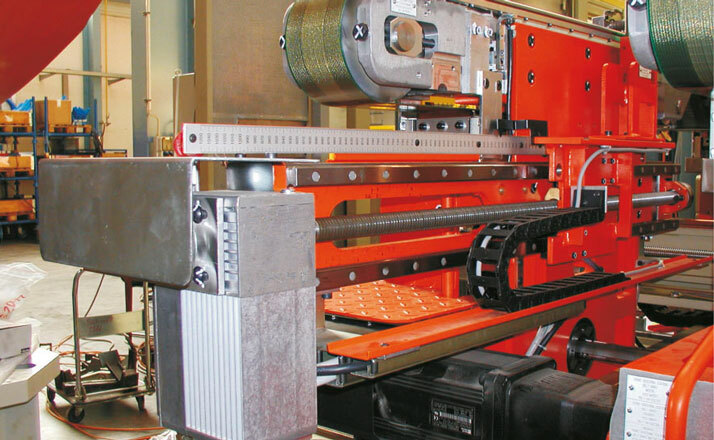 Depending on the desired movement profile, the Compacta control units are available in multiple variants. 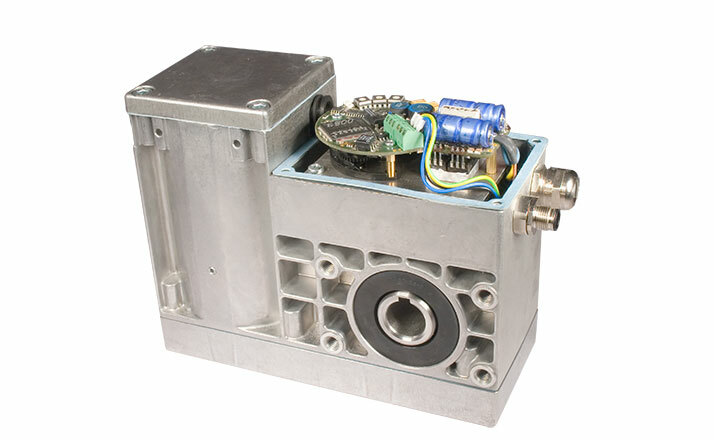 Along with a purely mechanical (and particularly cost effective) basic design, variants with integrated motor reversing contactors or linear potentiometers are available, which can be used to implement more complex movement profiles. Terminal box (limit switch housing without a switching mechanism). Safeguarded by 2 safety limit switches with integrated motor reversing contactors for applications with a defined end position in both directions of rotation. Safeguarded by 2 safety limit switches without reversing contactors for applications with a defined end position in both directions of rotation. Safeguarded by 2 safety limit switches for applications with a defined end position in both directions of rotation. Additional position signal using linear potentiometers. 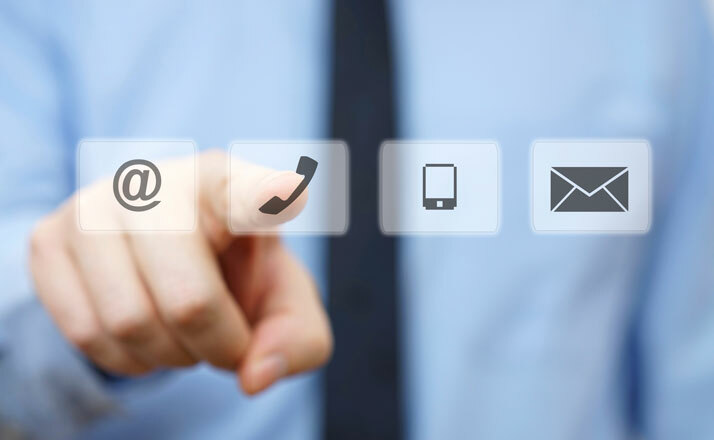 CAN Open interface decentralized systems. 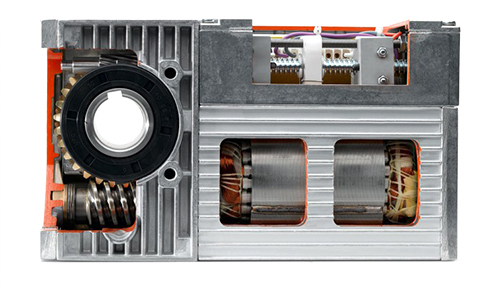 Integrated absolute encoder has a resolution of 4096 pulses per revolution. The required positions can be exactly achieved when using brake ramps.